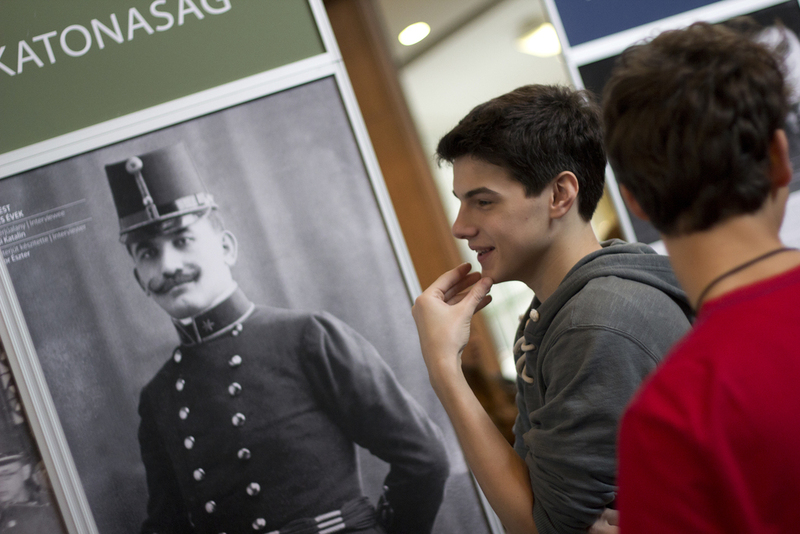 The last two weeks of January saw a special, bilingual exhibition in our school’s assembly hall. 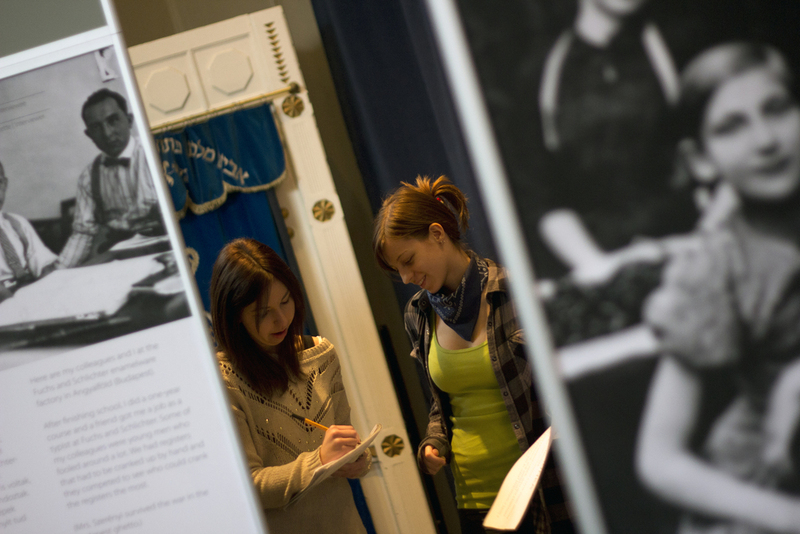 Our 7-13th graders were given a guided tour by Jewish Studies and History teachers. 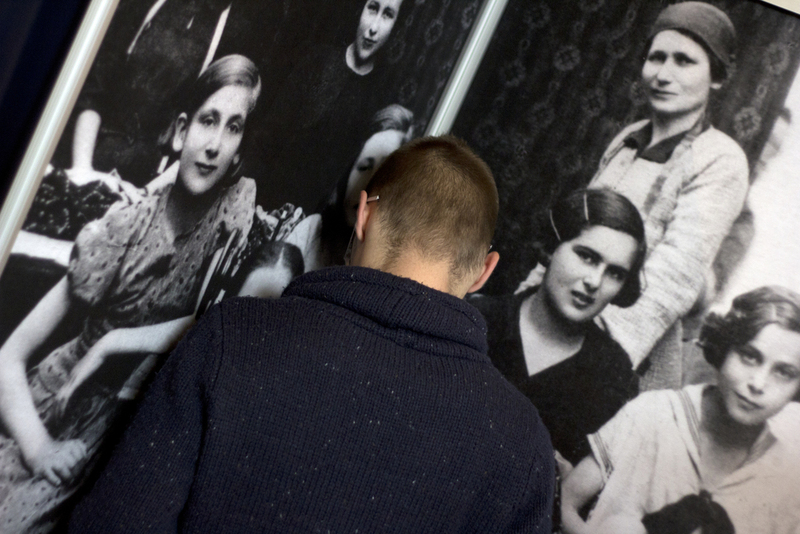 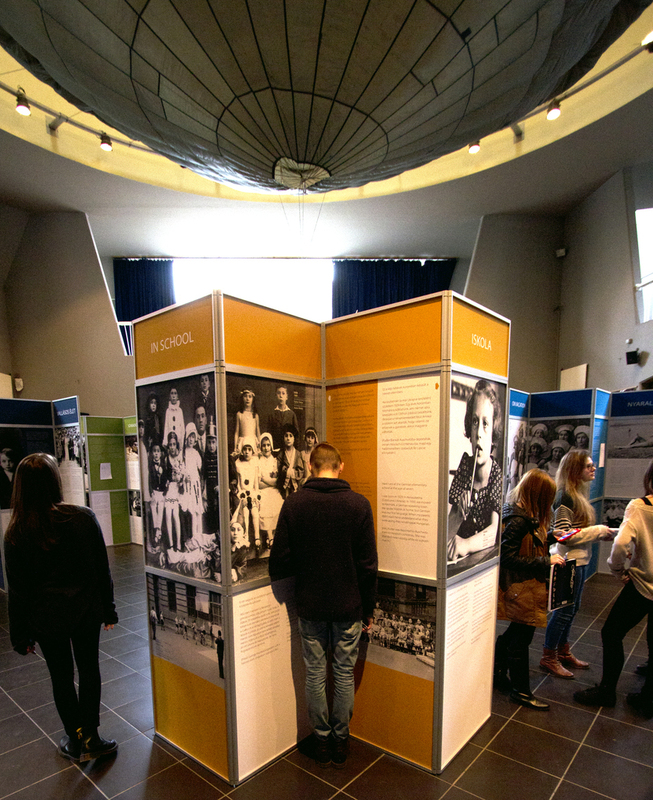 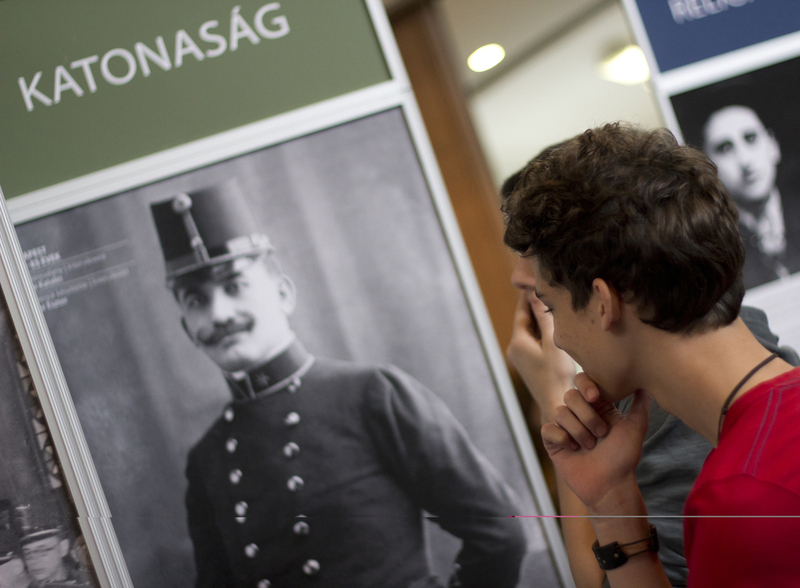 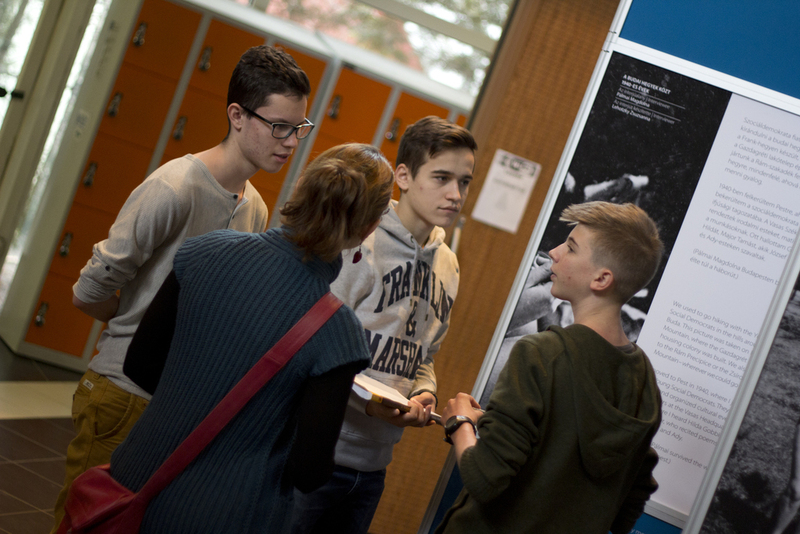 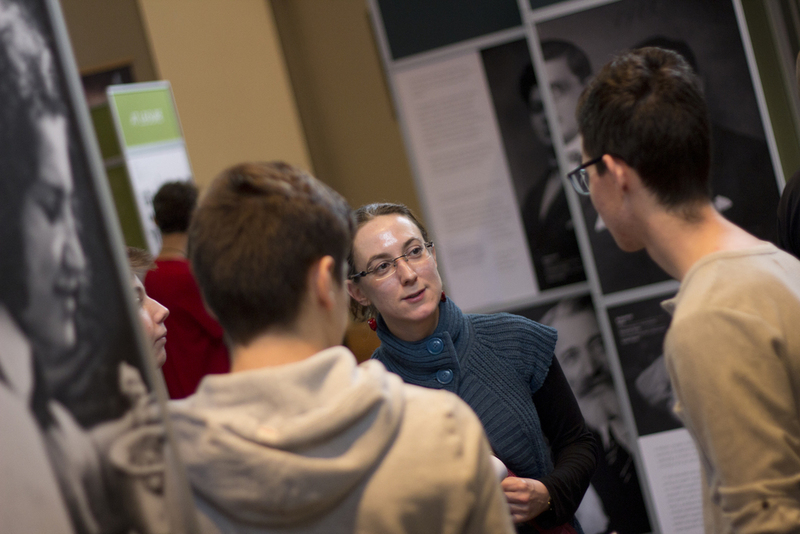 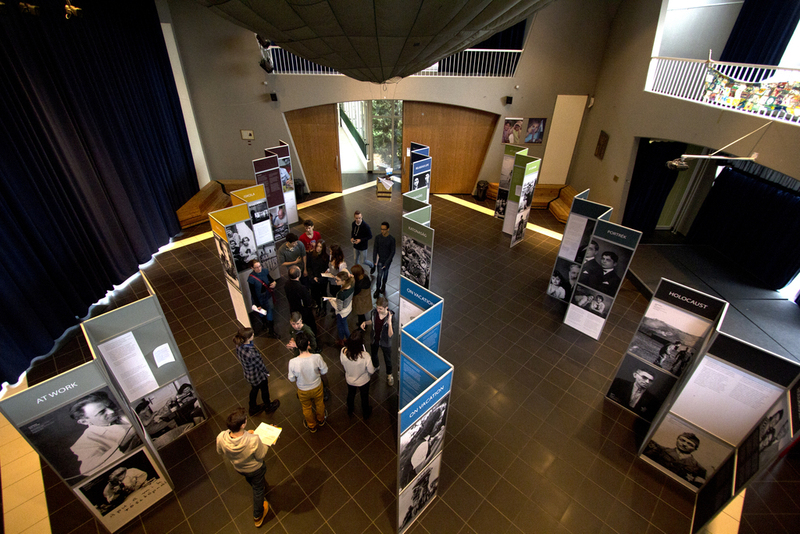 During the activities, students got to know the stories of Jewish families through the lens of 20th century history.